The most famous Russian animation series for family audience about life of round-shaped characters in «Kikoriki Land». Edutainment project for babies from 0 to 3 developed together with child psychologists. 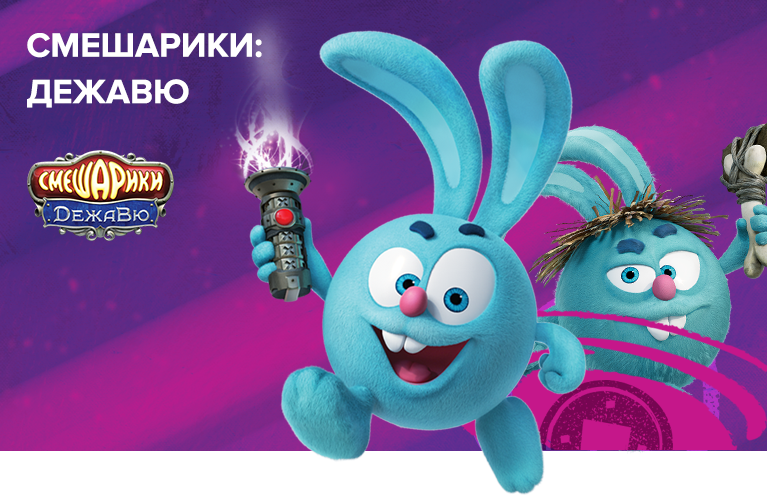 Educaional spin-off of Kikoriki series with a focus on science, introducing the world of innovations, technology and inventions to the audience. The third instalment of feature animation franchise about Kikoriki, an adventure comedy. Animation series and feature franchise about the adventures of the Fixies – little creatures, who live inside the devices around us and explain how they work.